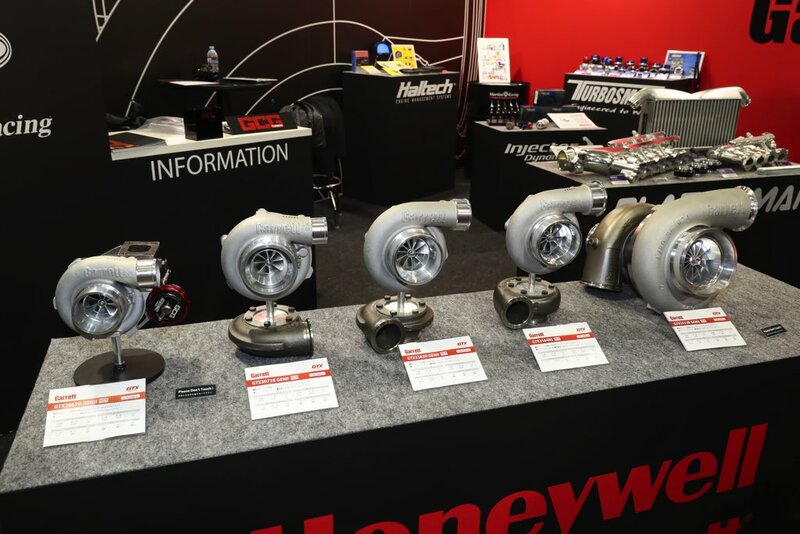 ONE OF THE BIGGEST GATHERING JAPANESE AND FOREIGN AUTOMOTIVE TUNERS, AFTERMARKET SUPPLIERS WAS HELD IN TOKYO THIS MONTH. 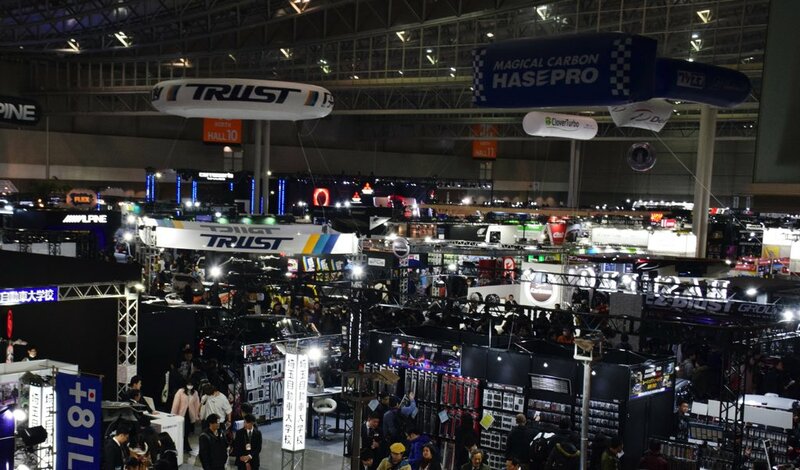 BIG COMPANIES LIKE HKS, BLITZ, SPEEDFOME, AIMGAIN, LIBERTYWALK, JUNRACING, TOP SECRET. 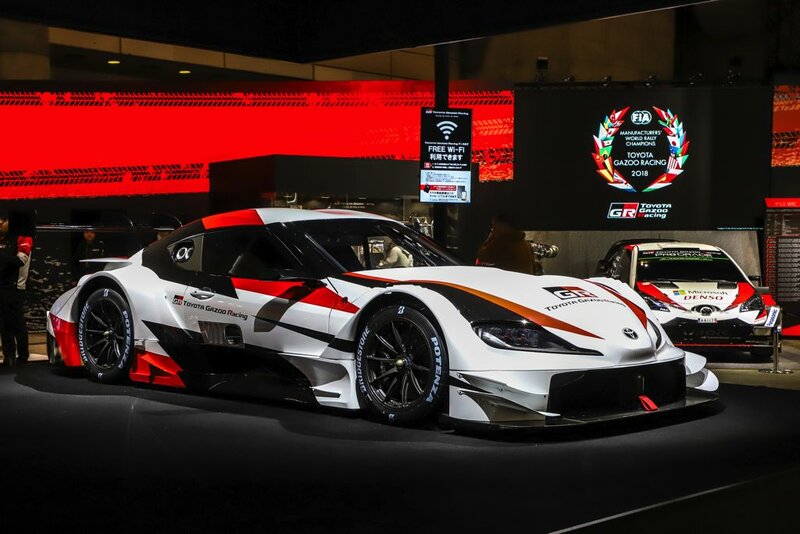 ONE OF THE BIGGEST ATTRACTION AT THE TOKYO AUTO SALON THIS YEAR IS THE UNVEILING OF THE NEW TOYOTA SUPRA. THE NEW SUPRA SHARES THE SAME PRODUCTION LINE WITH THE BMW Z4, THEY ALSO SHARE THE SAME POWER PLANT. THEY WILL BE BOTH BUILT AT MAGNA STEYR AUSTRIA-GRAZ PLANT. This model boasts a lineup that matches a wide range from the 2.0 L class to the 8.0 L class displacement, and in the largest class it has the air volume that it can aim at about 1450 ps. While it is, it is a fairly compact design, so you should check turbo car users who are considering power tune by their eyes.